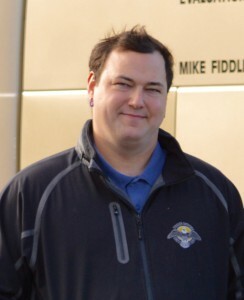 As President, CEO, and Commercial Driving Instructor at Fiddler Industry Driving Solutions, Mike’s focus has always been more to get his students a good job, more than it is to just pass their road test . With affordable and flexible Class 1,2,3,4, & 5/7 Driving Courses available, Mike, and Fiddler Industry Driving Solutions as a whole will provide you with the right tools you need to be a better, safer, and more employable driver. With years of experience managing the ins-and-outs of the Driver Training Industry, Josh knows the skills you will need to be a safer, better driver – and what’s more, he can teach them using various methods that are especially designed for each student. 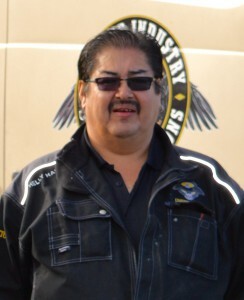 As a Non-Commercial Instructor, his focus is solely on the knowledge he needs to impart to each student to make them the safest, most skilled drivers they can be in any environment.